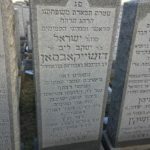 Directions to Kever: Old Montefiore Cemetery in Queens maintains computerized records and will provided a detailed location map upon request. 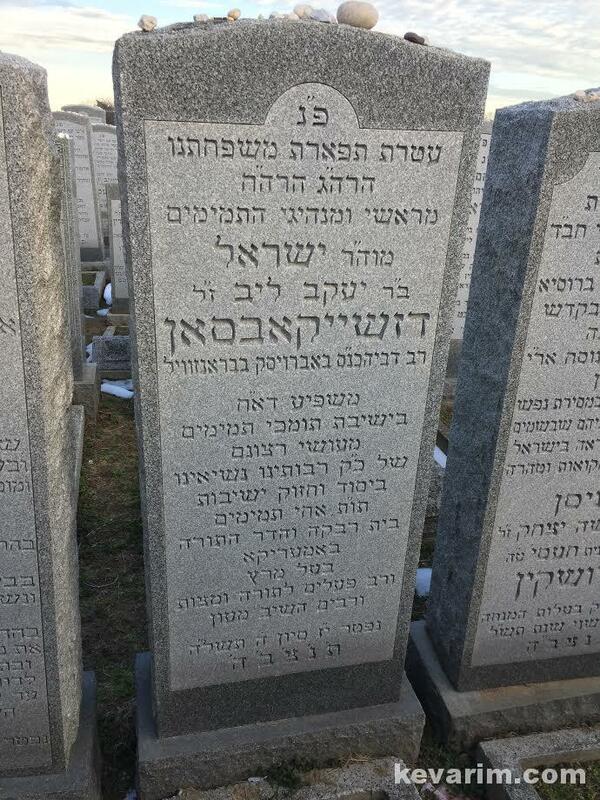 Location: Enter from the Chabad Ohel Entrance on Francis Lewis Boulevard. 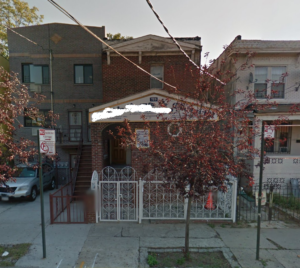 Just past the ohel, one row in, see map below. 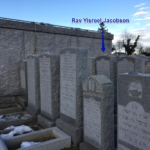 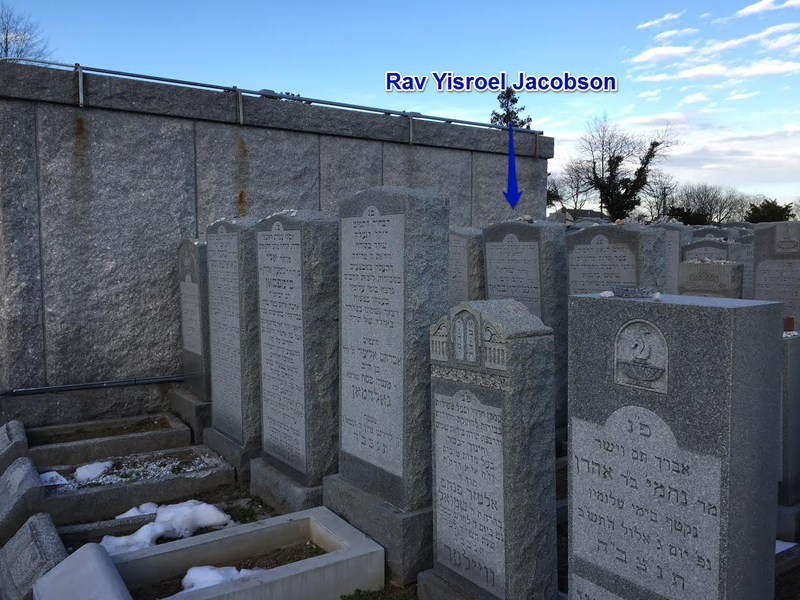 Rav Jacobson was among the first Chasidei Chabad to arrive on these shores and was very instrumental in establishing and rebuilding the movement in North America. 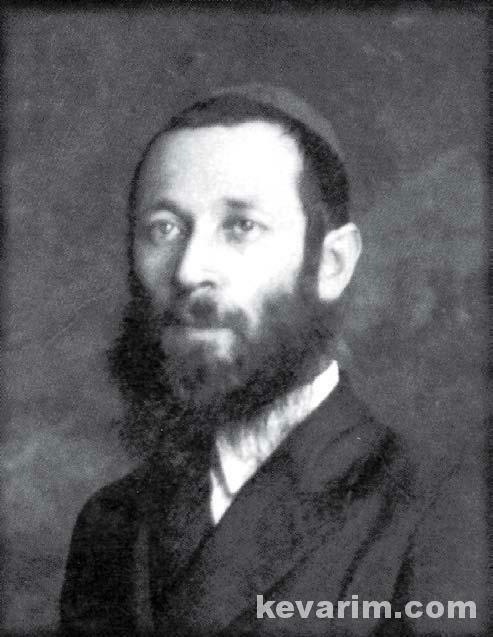 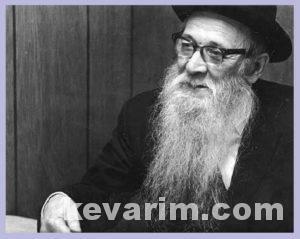 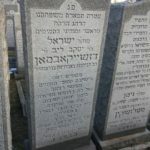 The Rav relocated from Russia with the permission of the of the Frierdiker Rebbe. 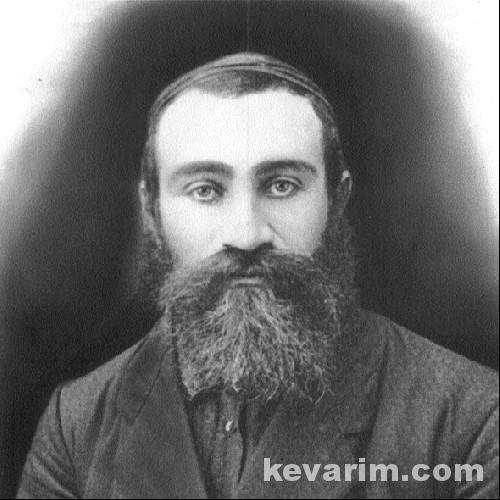 His original surname was ‘Paretzky’ (as can be seen in the igros of the Previous Rebbe about him). 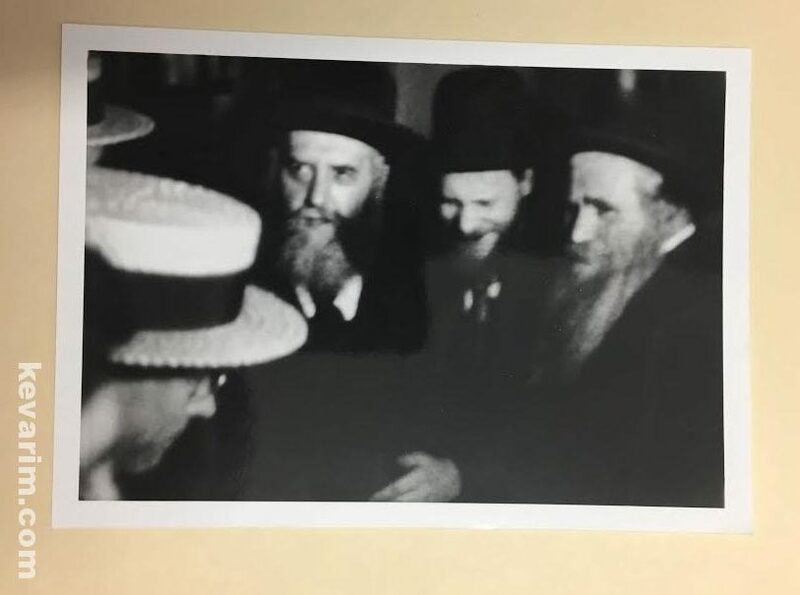 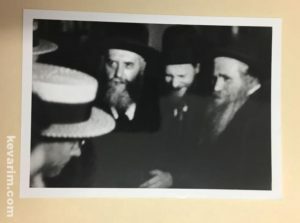 It may have changed (-his father’s name is indeed Yaakov/Jacob..) for his papers etc..
the picture of the Frierdige Rebbe is from his visit here in 1929-’30. 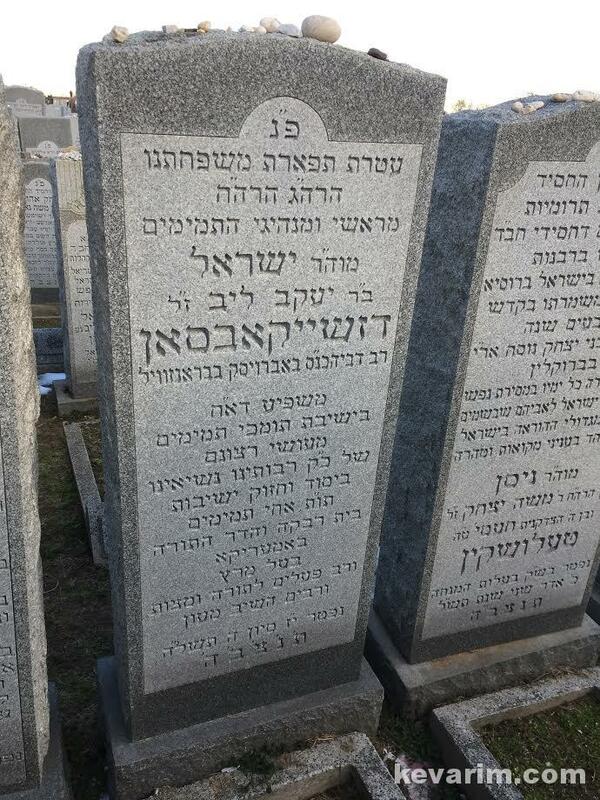 Not his arrival to stay here permanently.